Peter is the son of two victors. Katniss and Peeta Mellark. The closest thing the has to a sister is Lilly Odair, daughter of victors Finnick and Annie Odair. What happen's when the truth about another family member has been revealed? What secrets lie ahead? What will happen when the Reaping is coming up? *^*^*^*^*^*^*^*^*^*^*^*^*^*^*^(^*^*^*^*^*^*^*^ Warning!!!!! 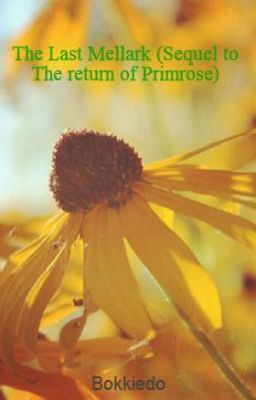 Don't read if you didn't read the book if you didn't read "The Return Of Primrose!!!!"